When you find that your garage floor concrete needs to be fixed, you may need to learn how to repair it by yourself. In certain condition, the damage on the garage floor needs some application of the epoxy. Generally, it is an easy job but you need to do it right. Therefore, you need some guide in the DIY garage floor epoxy. One of the reasons the garage floor coating fail is because of the poor floor preparation. Then, it is important in the preparation process. Another cause of the garage floor fail is the applicator error. 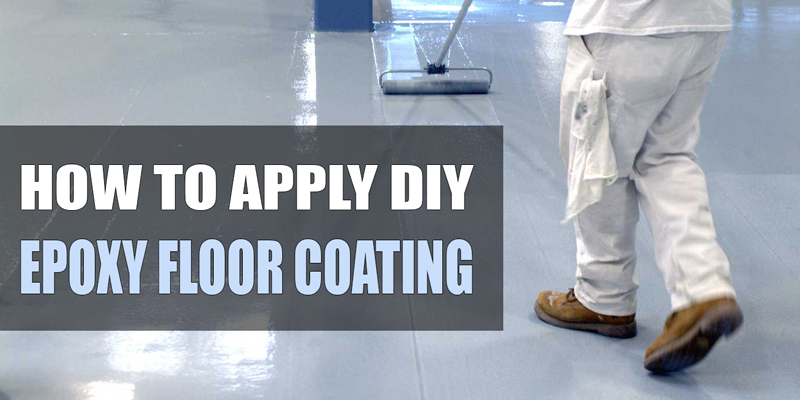 It usually happens in many epoxy floors coating instruction because it is rather vague and not detailed enough. 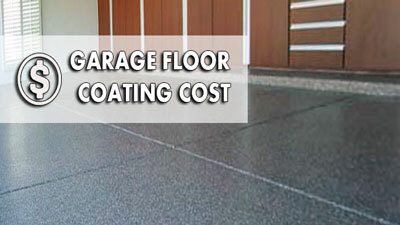 In inspecting the garage floor, you need to make sure that the concrete will accept the floor coating. The epoxy will not adhere to seal or paint the concrete. Besides that, it should include any cure and seal product which was applied to the concrete after it was poured. When you have a sealer, it will need to be removed first. The next thing you need to do is conduct a moisture test and inspect the garage floor any signs of visible moisture. You need to find the areas which are damp concrete or efflorescence. The efflorescence is the white powdery substance which is formed on the surface. When moisture is rising up from beneath the slab reacts with excess lime and salts in concrete. When the moisture evaporates, it leaves behind the white residue. The efflorescence can happen because the concrete collecting moisture at the surface from condensation. Mostly, it happens because of the humid area where the home is located. After the concrete is clean, the next step is to profile the garage floor. The profiling is the process of exposing the pores in the surfaces of the concrete for the epoxy to flow into and make a good bond. For your information, this is the most important part in garage floor prep. In profiling the garage floor, you could choose to either acid etch or grind the surface of the garage floor to achieve the proper profile. On the other hand, the grinding the floor is the preferred method by most professional installers and epoxy manufacturers. However, the proper acid etch is adequate for most of the applications. You need to make sure that you have vacuumed the entire floor with a good shop vac thoroughly after grinding. Besides that, you should be able to run your fingers over the concrete without the finger tips getting very white. When you are going to use the acid etch, you make sure to garage floor have enough time to dry up complete before you apply the epoxy. If the garage floor is still wet, you may cause the concrete to have bubbles and delamination issues. When you have finished the floor is profiled, the next step is to make repairs to the garage floor where you need. You must not use a latex crack repair product when you applying the garage floor coating. The latex products are soft relative to the concrete and the epoxy. 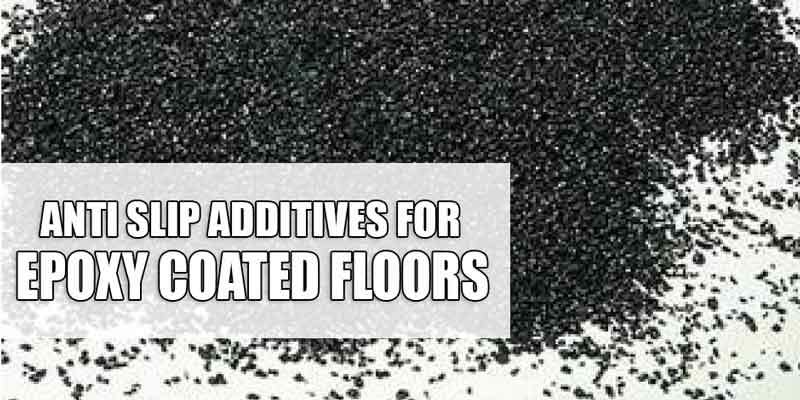 Besides that, the latex repair products will shrink as they age and can create a depression underneath the floor coating which can highlight the repair. It also will cause the epoxy coating to crack under pressure since epoxy is not flexible. When you use 100% solids epoxy is much thicker and requires which you could pour the epoxy out onto the floor and use back rolling as the final process. After the floor is properly prepared, you need to double check the materials list and required tools, check the weather, ensure which you have a proper workstation for mixing, and go over the game plan. 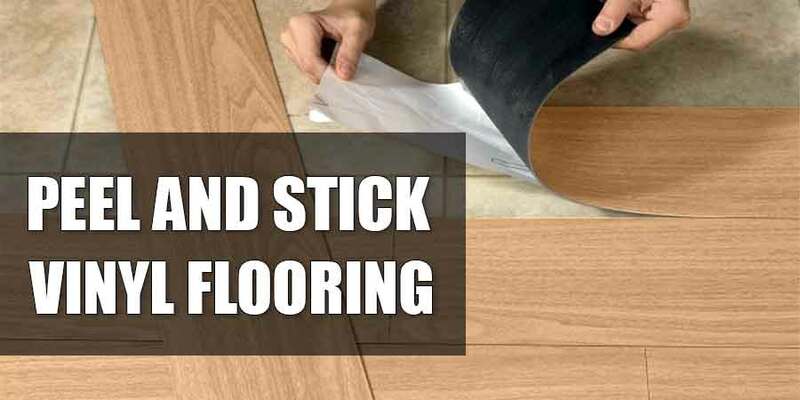 When your garage floor extends out past the garage door and does not end at a slab join, you may want to tape off the floor where the garage door seal meets the floor. Besides that, you need to remember that you will need to remove the tape about 30 minutes after the epoxy has set. If you do not do that, the epoxy will be too hard and will have torn tape residue in your clean line. 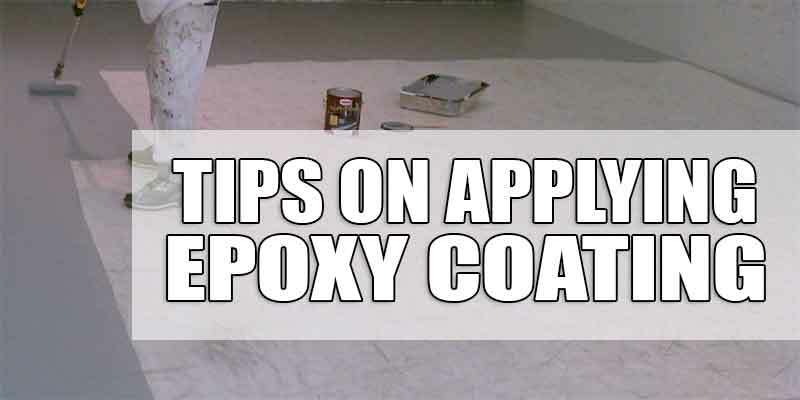 You may need to re-tape for each additional coat. You also need the tape residue. The tape residue is not a big issue when you plan on the installing the garage floor door seal. 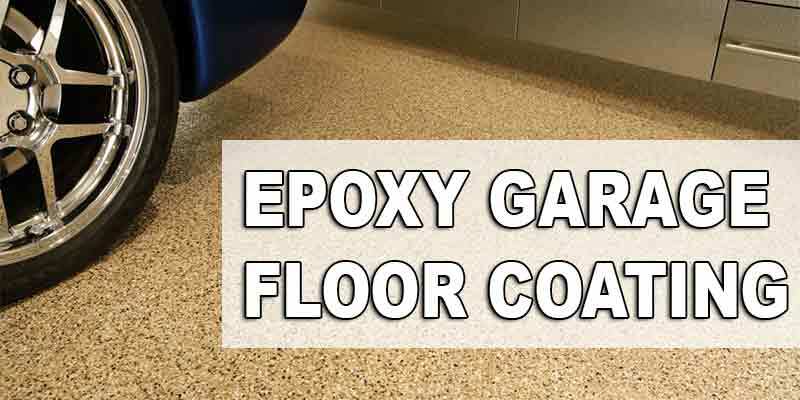 The epoxy is influenced by weather and can affect curing times, viscosity, and adhesion. The temperature and the humidity have great impacts on the result of the installation. Generally, the epoxy paint coatings can be applied in temperatures from 55 to 90 degrees with temperatures between 70 and 80 degrees considered ideal. The humidity and dew point are an important factor too. 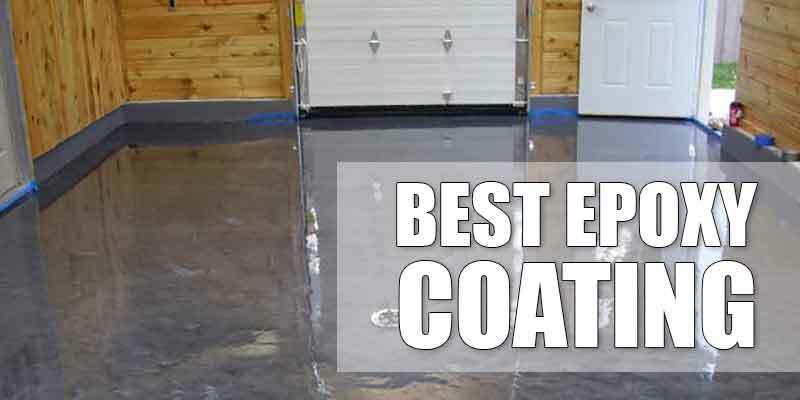 You should not apply epoxy when the humidity is forecast to be over 85% and the temperature of the substrate or concrete is 5 degrees or less above the dew point. 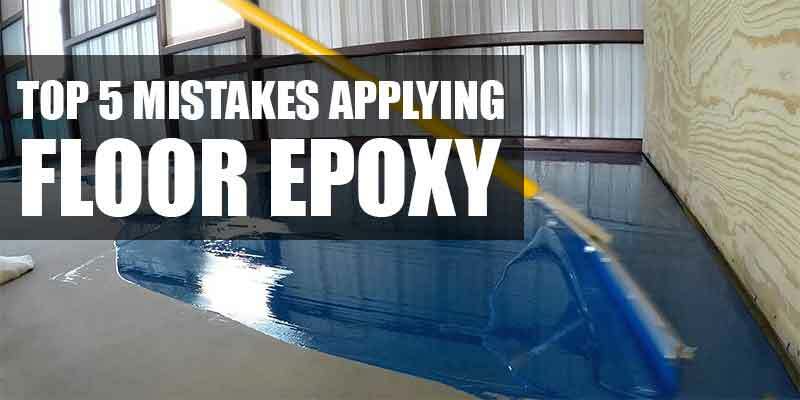 When you are going to apply the epoxy mixing instructions, you will need a consult with the manufacturer’s instruction first. Before you start, you may need to lay the tarp down on your driveway just in front of the garage to establish the mixing work area. It is great to tape the edge of the garage floor to ensure nothing is spilled on the driveway. You need to make sure all the tools, supplies and cleaning materials which you need are laid out and available. Besides that, it is a good time to put on the latex gloves and spiked shoes. The process will depend on the epoxy system which you are installing. You should know that the first coat will be a primer coat or the color base. The contingent on the manufacturer, you will have about 40-minute working windows during ideal condition. You also need to make sure your chip brushes, rollers, and epoxy are staged and it means that you are ready to apply. You also need the color coat and you are applying vinyl color flames. They should be staged to be ready. After the epoxy is mixed, you could start pouring it out in 1’-2’ ribbon along the back border of the designated section. You need to continue the ribbon back and forth across the entire section.